Buy Mom the gift of beauty Bioelements signature facial $65 Aromatherapy Oil wrap $55 Create your own spa package… Ask Julie for details! 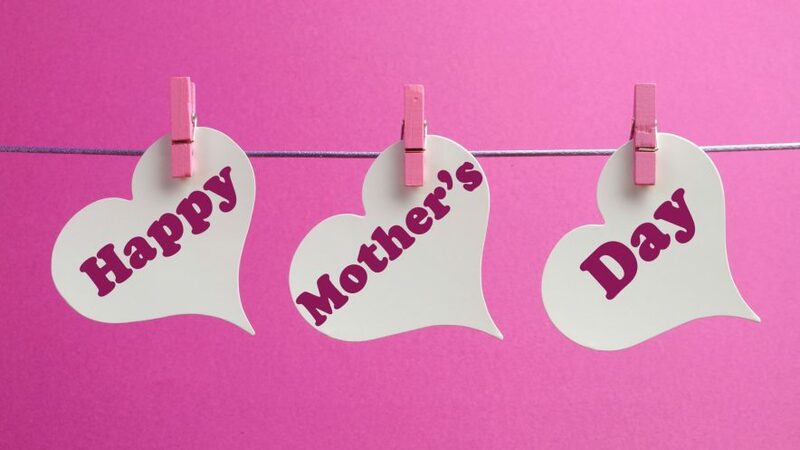 Mother’s Day Special Purchase Mom a gift certificate and let her chose from our extensive list of indulgent services Go on-line to styleshairsalonandspaofjoplin.com or contact Toni Weston or Sherri Stout (417) 782-6167 to discuss a gift certificate. Get ready for flip flops with a Mango Pedicure Only $35.00! Add gel polish for $15.00 more Call Toni Weston or Sherri Stout an appointment at Styles Hair Salon (417) 782-6167.